Kent Novakowski is a Professor of Civil Engineering, and Associate Vice-Principal (Research) at Queen’s University, Kingston, Ontario. Dr. Novakowski obtained his PhD in Hydrogeology from the University of Waterloo in 1992. He has had a widely varied career as a researcher and academic with employment in the Canadian Nuclear Fuel Waste Program in Ottawa, the National Water Research Institute in Burlington, Ontario, Brock University, and then the Department of Civil Engineering at Queen’s University, as Associate Professor, Professor and Department Head. Dr. Novakowski has specialised as one of only a few hydrogeologists across the globe with extensive experience in the hydrogeology of both crystalline and sedimentary fractured rock. He has supervised more than 45 graduate students, published more than 250 papers and abstracts, and acted as an Associate Editor for Water Resources Research, Journal of Contaminant Hydrology, Ground Water, and the Canadian Geotechnical Journal. He was a founding Director of the Water Research Centre at Queen’s now known as the Beaty Water Research Centre, an affiliation of more than 45 water researchers from a wide variety of disciplines across Queen’s and the Royal Military College. 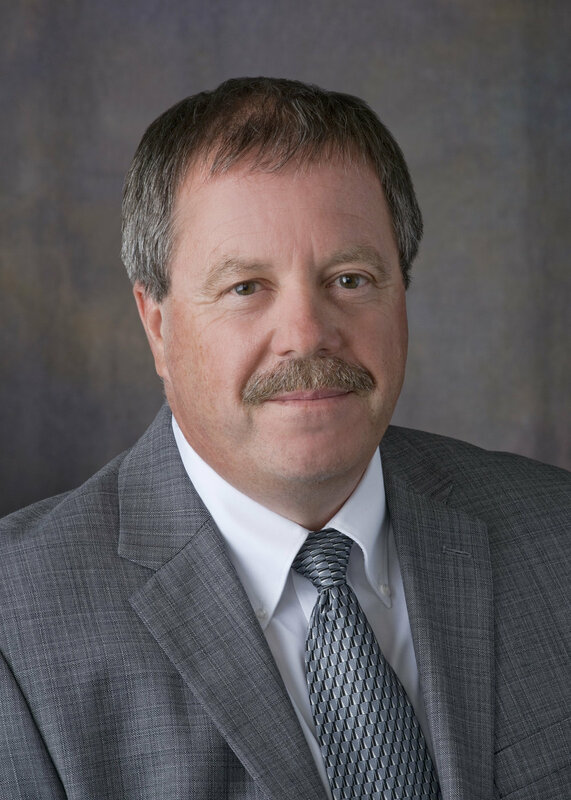 He has also served as a consultant to various groundwater-engineering companies, to the mining community, and to the nuclear waste industry in North America and abroad. He is a Fellow of the Canadian Society of Civil Engineers, and the Engineering Institute of Canada. In 2013, he won the Engineering Excellence Medal given by Professional Engineers Ontario.